This set of samples demonstrates the step-by-step implementation of uniform, rectilinear, structured, and unstructured grids. Fully compilable C++ code is provided that implements 2D versions of these grids, using quad cells. Separately, we provide the implementation of 3D unstructured grids with triangle cells, used to manipulate surface meshes. 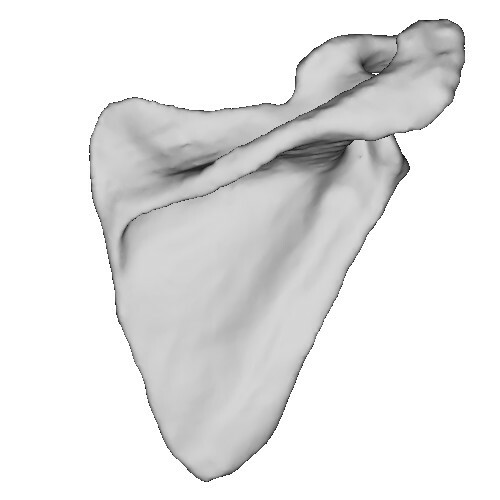 Additionally, the implementation of scalar and vector vertex-attributes is provided. The code also includes a simple rendering module that allows visualizing these grids, based on the graphics-rendering samples in Chapter 2. This code can serve as a starting base to implement more complex grids (e.g. 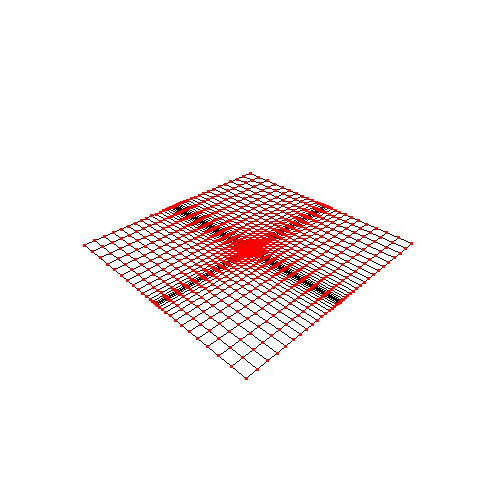 3D grids). Separately, this code is used by the visualization-algorithm samples in Chapter 5. 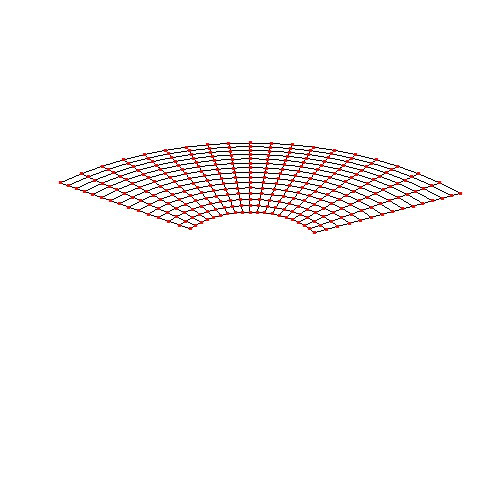 This sample demonstrates the construction of 2D uniform grids. This sample demonstrates the construction of 2D rectilinear grids. 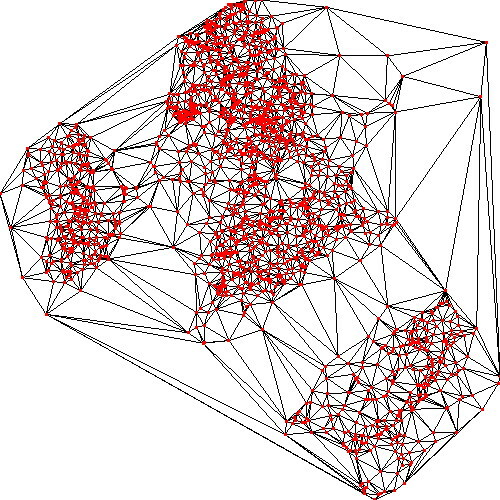 This sample demonstrates the construction of 2D structured grids. Examples are given for a structured grid obtained by jittering the vertices of an uniform grid, and a structured grid using polar coordinates. 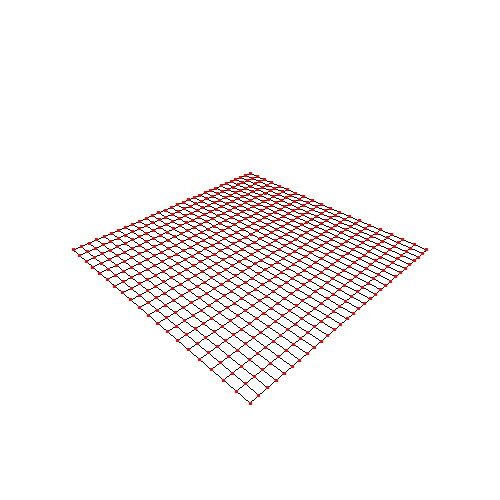 This sample demonstrates the construction of 2D unstructured grids. The grid vertices and cells are provided as a simple text file. Change this text file to create and visualize your own grids! 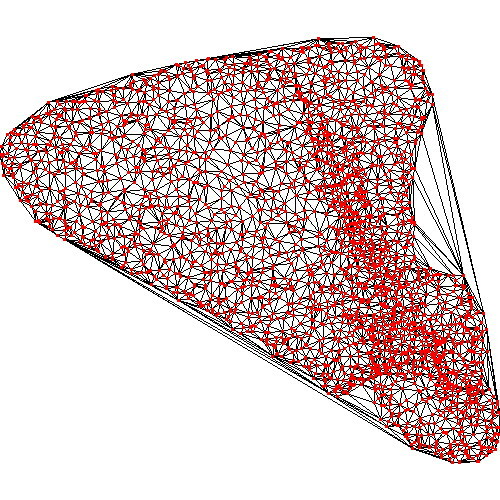 This sample demonstrates the construction of 3D unstructured grids with triangle cells. 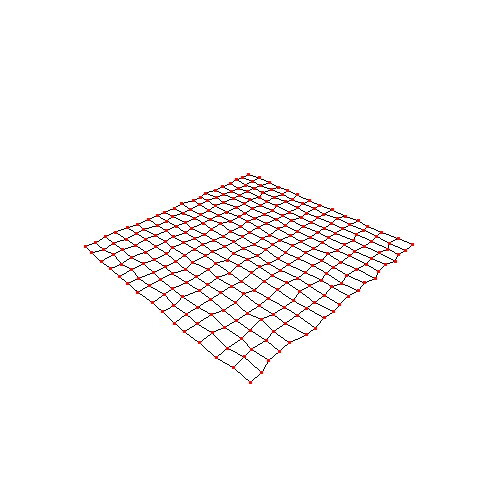 Such grids are typically used to store surface meshes. The sample also provides code to read 3D meshes from files in the Stanford PLY mesh format, computing cell and vertex normals (used for flat and smooth shading), and a simple tool to interactively manipulate the OpenGL camera in 3D using the mouse (based on the ZPR library). Try this with your own PLY surface meshes! 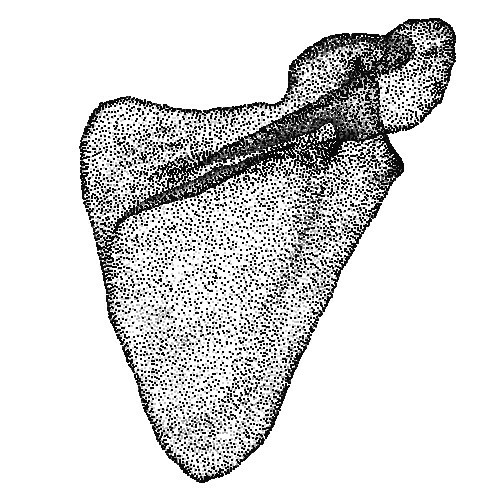 Given a 2D point cloud, this sample computes a pixel-accurate Voronoi diagram. The diagram cells are additionally drawn using shaded cushions, a technique further used and explained in Chapter 11. 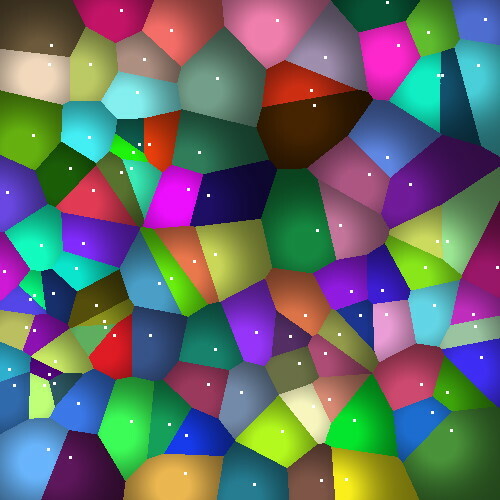 In comparison to computational geometry techniques, this implementation uses an image-based approach with OpenGL fragment shaders, which is very simple and fast. 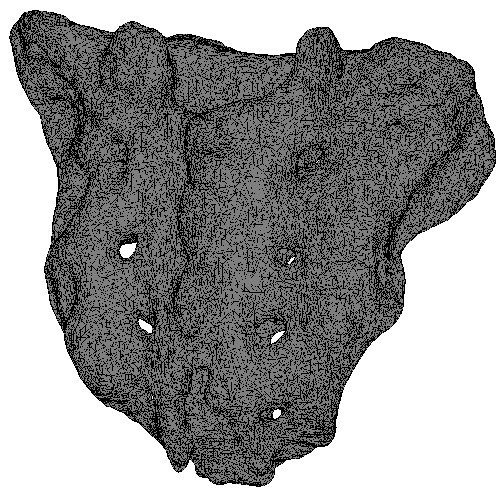 This sample demonstrates how to triangulate a 2D point cloud to create an unstructured grid. For illustration, we create a 2D point cloud by reading a PLY mesh file, and projecting its 3D vertices to a user-selected plane. We next use the Triangle library to triangulate this 2D point cloud. 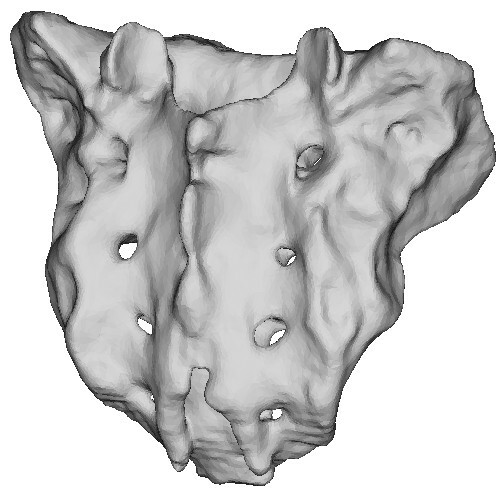 Try the sample by using other PLY files, or creating your own 2D point cloud to triangulate! Also, you can explore the many other triangulation options offered by the Triangle library. 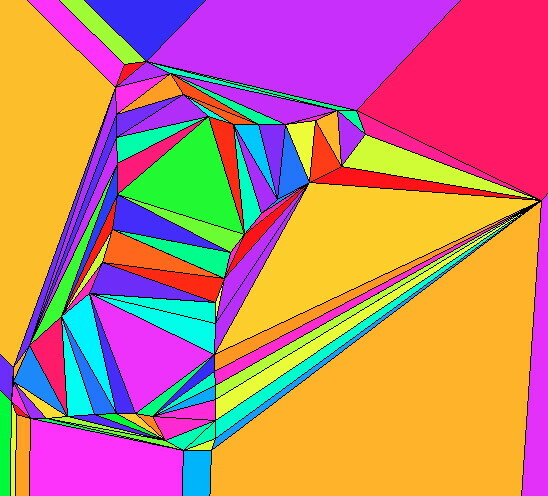 See the sample Color mapping, picking, and searching on 3D meshes provided for Chapter 5.